Apple is under fire for nagging iPhone users to activate Apple Pay. Apple prompts you to set up Apple Pay every time you get a new iOS device. If you don’t, it places a red badge on the Settings icon that indicates the setup process is incomplete. Some users even receive frequent notifications reminding them to add a credit card to their Wallet. It’s Apple’s way of pushing us to use its mobile payments service. 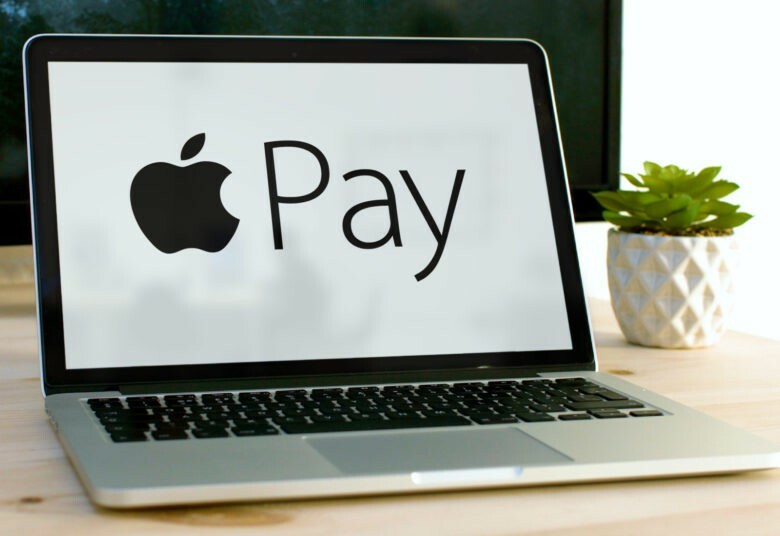 Despite being more successful than its rivals, Apple Pay still isn’t widely used by iPhone and iPad owners in the U.S., and Apple wants to change that. But it is upsetting a lot of people in the process. Jack Frederick, one iPhone owner who lives in New York, who prefers to use credit and debit cards over mobile payment services, told The Wall Street Journal that Apple’s push is “the most aggressive” he’s ever seen. Frederick has considered switching to a Google Pixel to get away from it. Apple isn’t the only company guilty of pushing users toward its own services, however. Amazon steers us toward using Alexa. Microsoft nags us to use its own Edge browser in Windows 10. Apple has more delicate methods of encouraging Apple Pay adoption, like weekly promotions that give users the chance to save money when they use the service with select retail partners. Its most recent deal gets you 20 percent off sporting goods at Fanatics. But it seems the red badge in iOS — which signals to some users that something is wrong — is seen as being too intrusive for a large number of Apple fans. Apple itself asks developers to minimize their use of badges because it knows that users don’t like seeing them on their home screen. Its guidelines state that badges should be used to “present brief, essential information and atypical content changes” — not to promote services that the creator cashes in on. Apple Pay is part of Apple’s “Services” business, which currently earns the company a whopping $29 billion a year. Apple’s goal is to increase that figure to $40 billion by 2020, and it sees Apple Pay’s growth as an important step towards that. It might have to change its promotion tactics, however. These might be frustrated complaints for now, but with words like “antitrust” being thrown around, who knows when Apple will find itself in hot water with authorities for its less-then-friendly Apple Pay push.